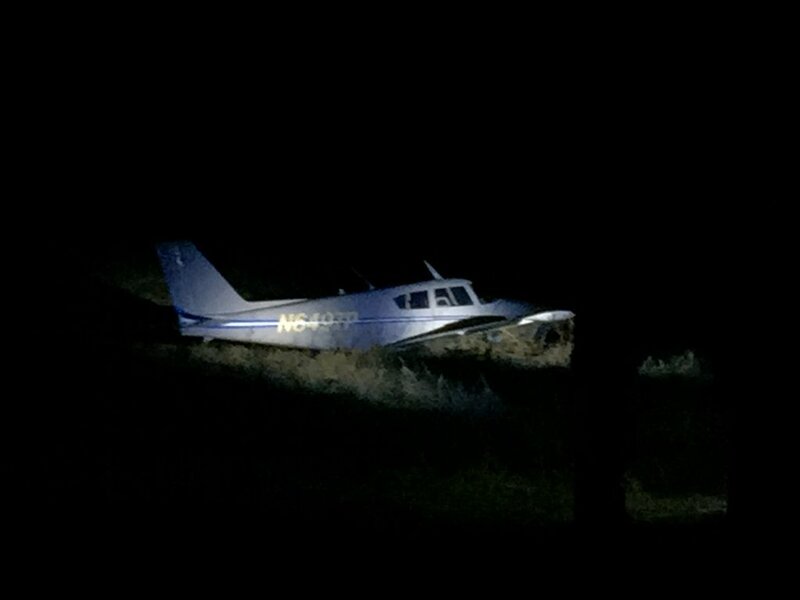 On January 18, 2019, about 1520 central standard time, a Piper PA24, N6497P, registered to a private individual, sustained substantial damage during a forced landing after a partial loss of engine power near Beechwood, Wisconsin. 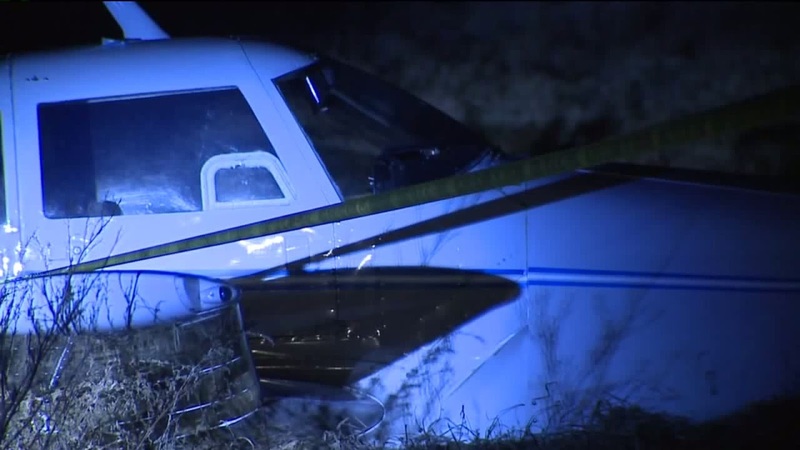 The private pilot, who was the sole occupant, sustained minor injuries. Visual meteorological conditions prevailed and a flight plan was not filed. The personal flight was being conducted under the provisions of Federal Code of Regulations Part 91. The flight originated at 1430 from the Burlington Municipal Airport (BUU), Burlington, Wisconsin, and its destination was the J Douglas Bake Municipal Airport (OCQ), Oconto, Wisconsin. Before takeoff from BUU, the pilot fueled the airplane with 24 gallons in the left tank, and 12 gallons in the right tank. After a pre-flight and runup, the pilot took off for the flight to OCQ. The pilot was cruising at 3,000 feet MSL when he noticed the carburetor temperature gauge moving through the yellow arc (cooling) toward the red arc (getting colder). About the same time, the engine was beginning to loose power and RPM's were dropping. The pilot pushed the mixture to 'Full Rich', pulled the carburetor heat 'ON', switched fuel tanks, and switched magnetos. After the application of carburetor heat, the engine roughness became worse. The pilot then turned off the carburetor heat and the engine seemed to run smoother, but was still losing power and dropping RPM's. The pilot pulled the carburetor heat 'ON' again and the roughness returned, so he turned off the carburetor heat. At this point, the airplane had descended down to 1,200 feet. With only partial engine power, the pilot selected a filed for a gear-up forced landing. During the landing the airplane sustained substantial damage to the forward part of the fuselage and the pilot exited with minor injuries. 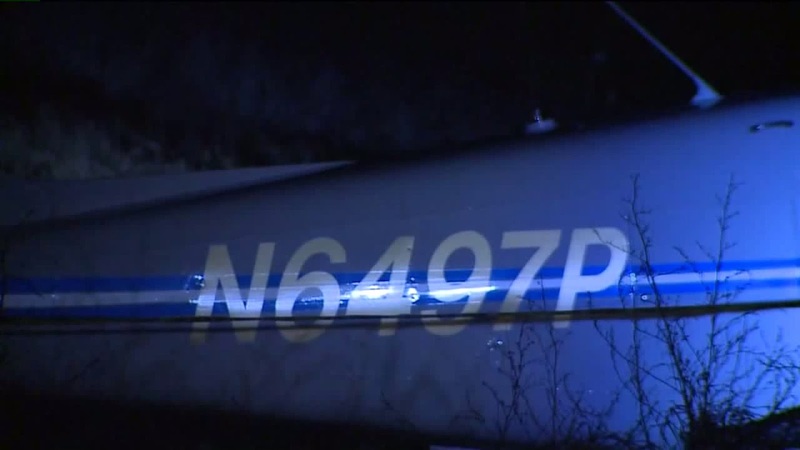 The airplane wreckage was transported to a local facility. The aircraft involved was a Piper PA-24-250 Comanche. 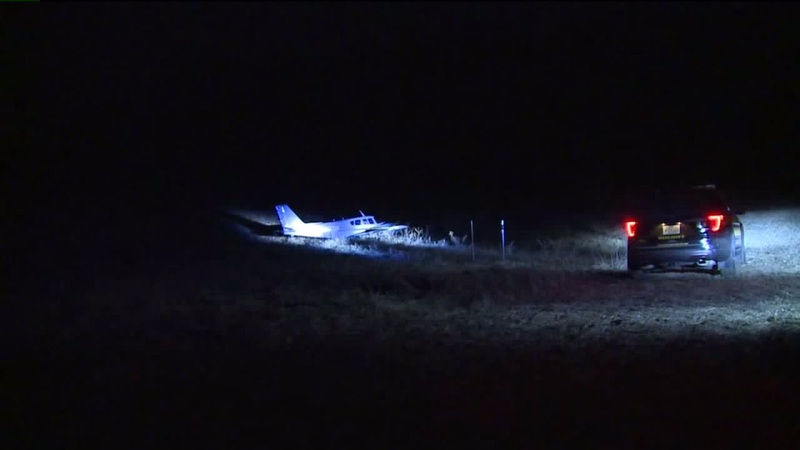 The Sheboygan County Sheriff’s Office says they received a 911 call from the pilot around 3:22 p.m., explaining he lost power in his Piper PA-24-250 Comanche and attempted an emergency landing. 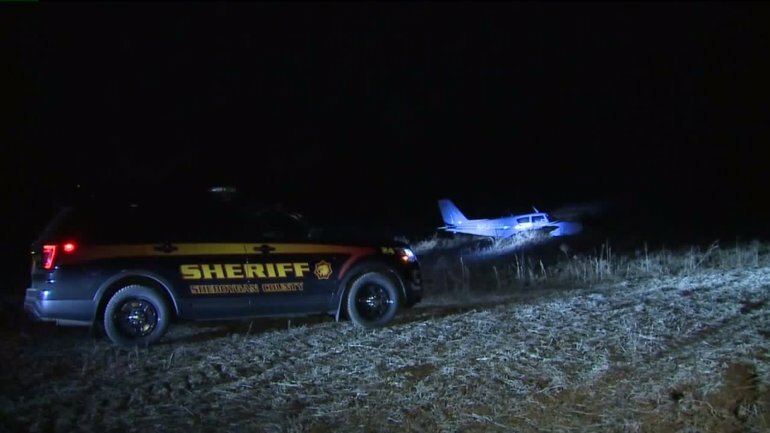 The Federal Aviation Administration is investigating the crash along with the Sheboygan County Sheriff’s Office.